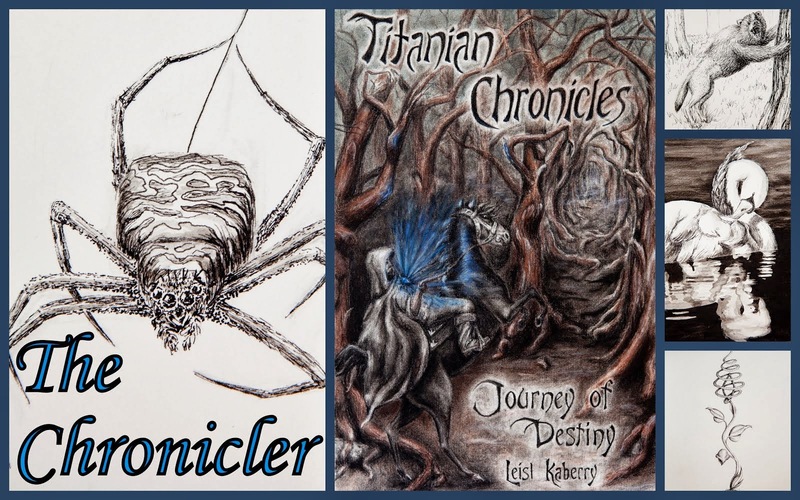 Leisl Kaberry posted a wonderful writeup of The Jaguar Key on her Chronicler website and Fantasy Sci-Fi Network. Check it out for fun facts about the novel and the unusual place I go to for inspiration. Join The Eternals Club for news, prizes, giveaways, and more fun stuff. You'll receive advanced notice of new releases, appearances, and giveaways.